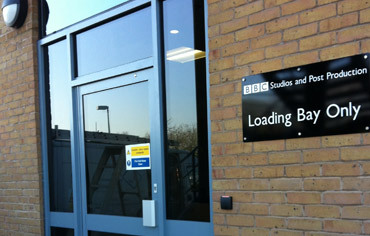 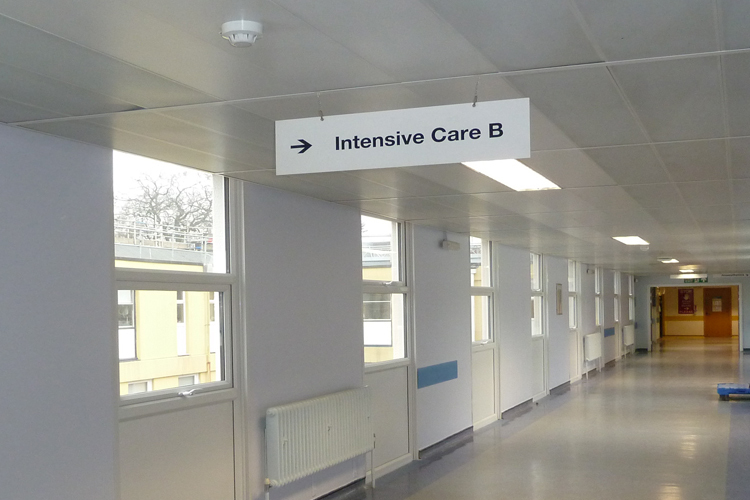 98 windows were replaced in the corridors of the hospital to meet tight fire and building regulations. 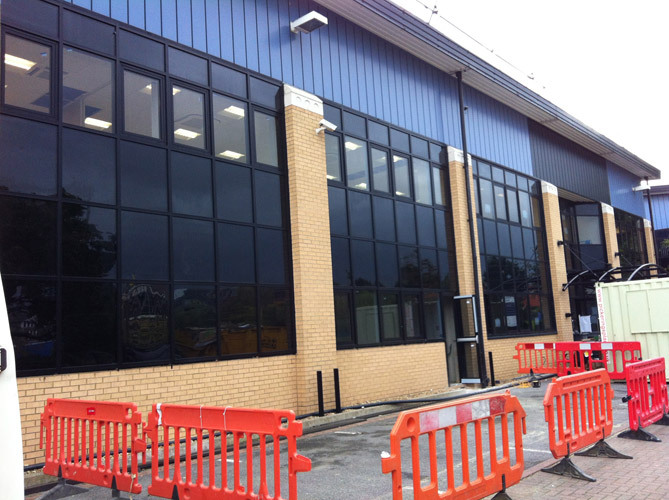 Lakeland Commerical Window Systems supplied and installed UPVC profile windows, double glazed with Insulated fire resistant panels. 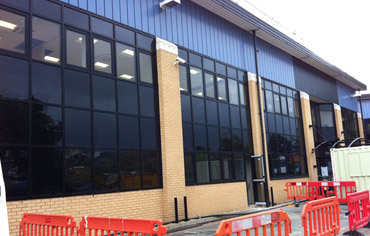 Lakeland Commerical Window Systems cut openings into the cladded walls and supplied and installed 2 blocks of curtain walling providing additional light to the offices. 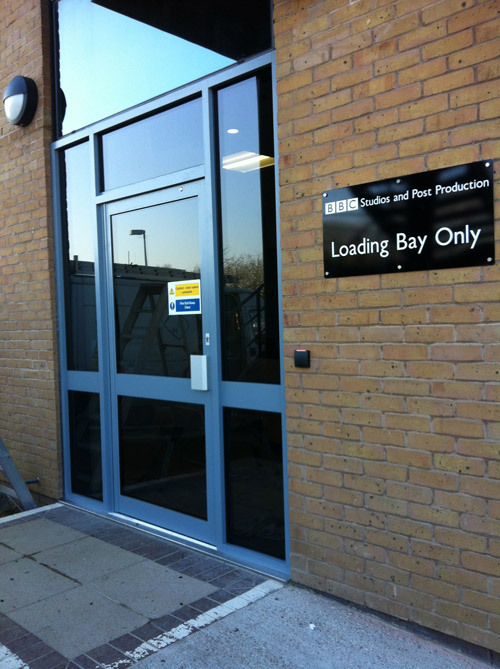 The curtain walling was designed and fabricated to match the existing curtain walling within the building’s facade. 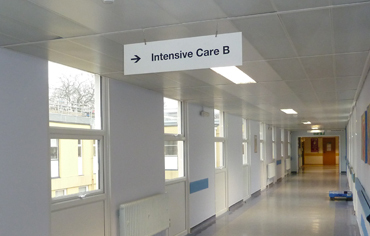 For more testimonials and case studies please visit our Facebook page.